You open your email like you normally do at that time of day and start skimming. Your Tax Return is Finalized – here is what you owe. You always hate this time of year, and that anxious feeling – like waiting for the jack in the box to pop out and freak you out. Only this time it’s the reveal of the tax you owe…. As you intently read to email from your accountant you notice the bolded section that says how much you owe. BUT…Before you get to the dollar amount you subconsciously reflect in nano seconds how quickly this whole filing process has been. There has been a lot of communication too. And you’re hoping you’ve got the extra cash to pay the bill, even if it means you don’t take home as much money the next two months. So you finally see the number…. You look and look again. A double take turns into a triple take. There is no way that is accurate. As you take a deep breath you beginning to feel the excitement. It now sets in, you get to keep that $20,000. It’s staying in your bank account! This is the best tax season ever. This is one of many experiences we get to be apart of during this time of year. And this one in particular just happened. A new client joining us was able to witness Incite Tax at our finest! This type of scenario is happening more and more ESPECIALLY due to all the NEW Tax Laws that happened in 2018. Everyone’s situation is changing and it’s more important now than ever to make sure you have everything set up the right way. Everyone’s situation is changing and it’s more important now than ever to make sure you have everything set up the right way. Yes, you read that correctly, I just duplicated the previous sentence because it’s worth repeating. In particular it is critical to have the right business structure. It can make some of the biggest differences in your bank account balance. Just having the right business alone will help you. This has been one of the biggest changes to the new tax laws ever. In order for you to not get taken advantage of its super important to make sure you are working with an accountant that knows what’s changed and how to navigate it. So if you feel you want to stick with someone like that go for it. 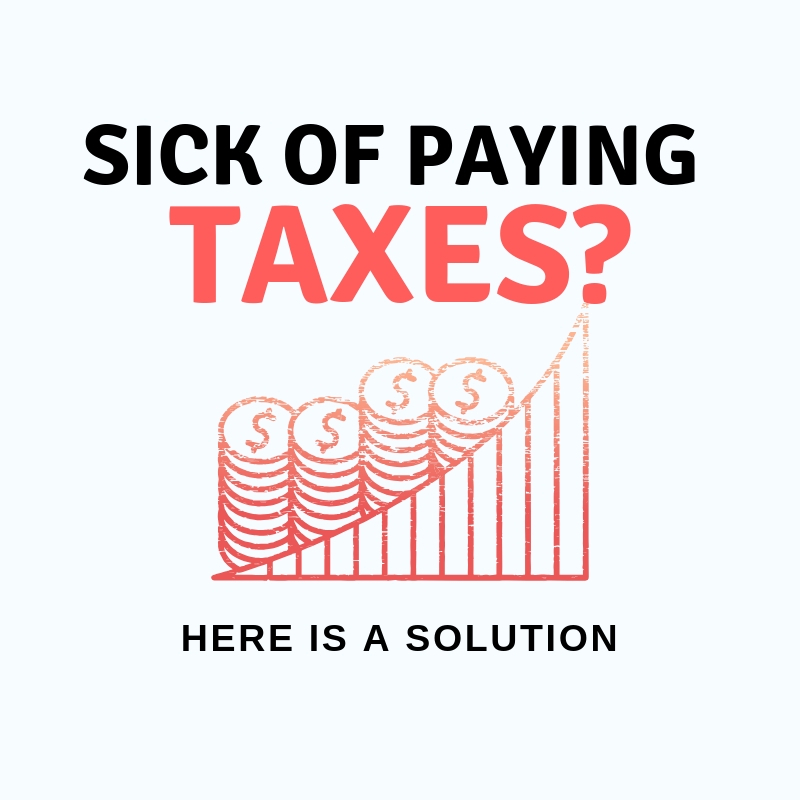 And to be transparent, this isn’t a tactic to try and have everyone work with us here at Incite Tax, because we aren’t the best fit for everyone, but I wanted to make sure you are aware that this tax season could be the best or the worst for you. Just make sure you ask your accountant if they know how to handle your situation with all the changes. It’s worth it to work with a competent accountant. It could be the difference in THOUSANDS of dollars you get to keep. This tax season is going to be EXCITING! 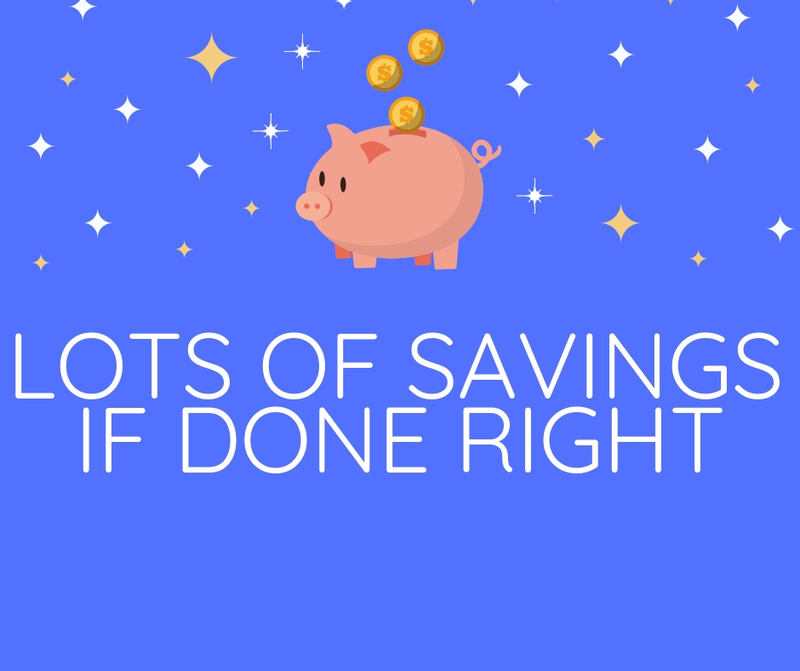 If you’re wanting a Tax Genius to take a look at your situation to see if you are saving that maximum amount possible, head over here and we’ll take care of you.